Redditor ReaverXai was lucky enough to go on a tour of Valve’s office recently. After seeing a nice sneak peek of upcoming Valve merchandise, the user snapped a photo of an employee’s monitor with the company’s internal change log. Since this is Valve we’re talking about, every detail in that image was meticulously looked over. 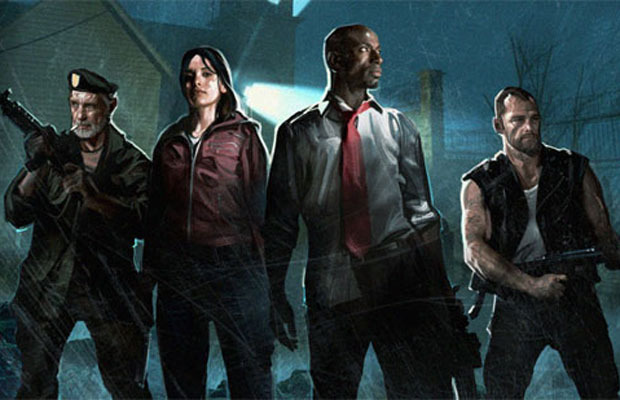 Not only was there mention of Source 2, but Left 4 Dead 3 was mentioned by name. See for yourself in the cropped picture below. Does this mean the countdown clock that was found a couple weeks back isn’t a fake after all? Too soon to tell at this point, but maybe we’ll hear some news at the upcoming Gamescom?